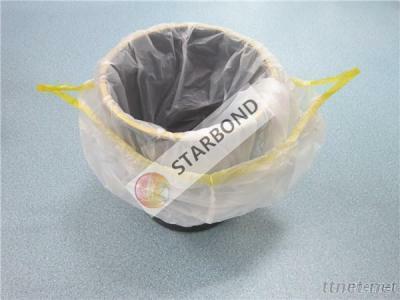 Qingdao Starbond Industry Co., Ltd.
Supermarket, Grocery, Home, Store etc. 50% payment as deposit by T/T, the balance should be pay within ten days after seeing the copy of B/L. Base on material, size, thickness, printing etc.